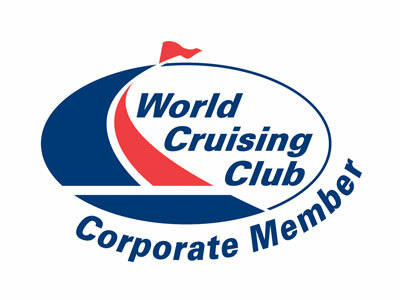 Admiral Yacht Insurance insure well found cruising yachts and have been a strong supporter of the World Cruising Club sailing rallies for many years. 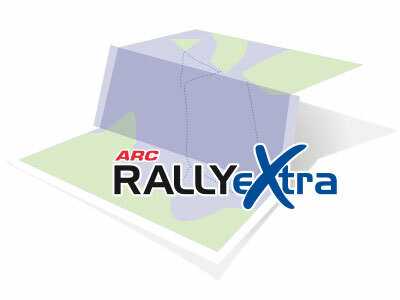 RALLYeXtra is tailored to meet the exact needs of ARC rally participants and includes benefits not available from other yacht insurance companies. Crucially, Admiral’s in-house claims service has access to a global network of surveyors and yacht repair specialists. For practical hurricane preparation advice, download our highly respected Guide to Laying Up. Admiral attendance in Las Palmas to assist with any last minute cover changes and advise on laying up options for those yachts staying on in the Caribbean for the hurricane season.